The Little Mississippi River is a river in eastern Ontario, Canada. 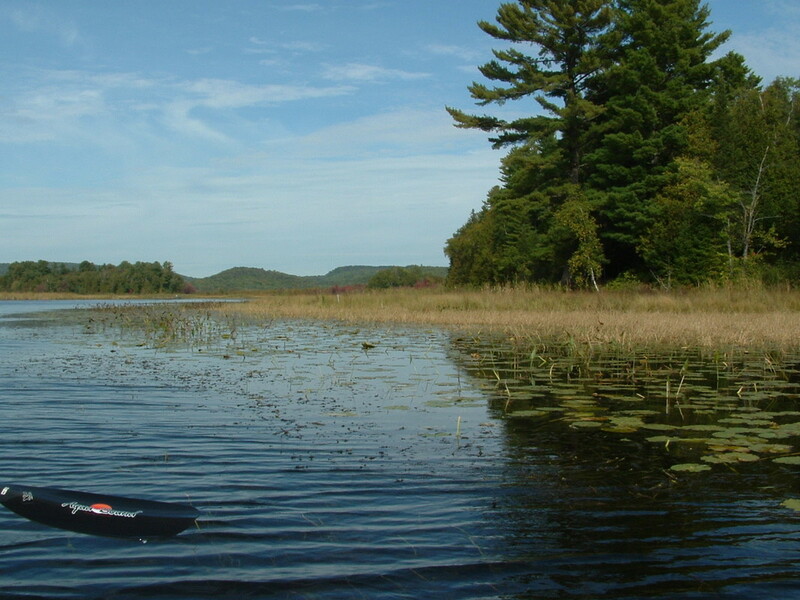 It is the outlet river of Weslemkoon Lake and ends in the York River which in turn empties into the Madawaska River, a tributary of the Ottawa River. Great paddling along this narrow twisty river from McArthurs Mills To Conroy Marsh. 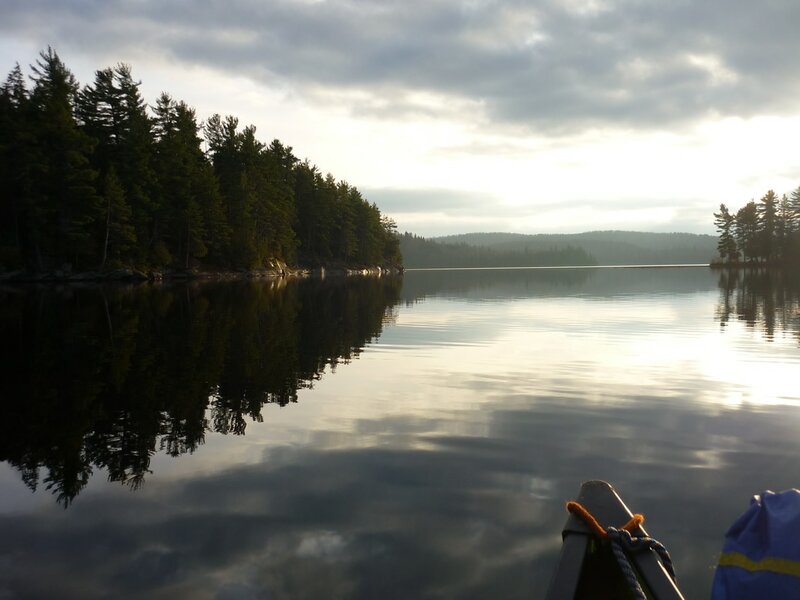 Great paddling, great fishing, stunning wilderness river. There are two Put In Locations that we would recommend. The first location would be at the hwy 28 east bridge over the river at Mcarthurs Mills. This paddle takes about 7 hours to get to Conroys Marsh. You would need a shuttle back from the Iron Bridge or Ring In The Rock to your vehicle. The second Put In would be where the bridge crosses the river on The Boulter Road. This paddle takes about 5 hours to get to Conroy's Marsh. You would need a shuttle back from The Iron Bridge or Ring In The Rock to your vehicle. Both of these trips requires portaging Loney"s Chute Rapids 200m. 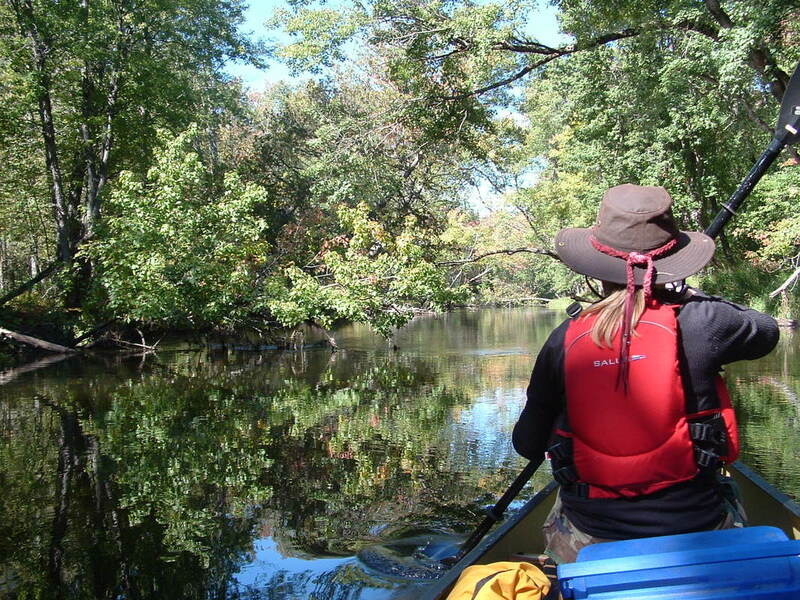 For trips of longer duration you can paddle The Little Mississippi River, Conroys' Marsh and The York River. What is real cool is camping along the way or you can choose to stay in rustic cabins at ﻿Silgrey Resort﻿, have a hot shower and relax, or combine both camping and cabins if you so choose. A great place to camp with basic services along The Little Mississippi is Little ﻿Mississippi River Trails Campground﻿. Great campsites friendly service and hot showers. Ring In The Rock provides a great place to camp with no services but enough room for larger groups. Maps, Information, Trip Planning, Rentals, Shuttles.